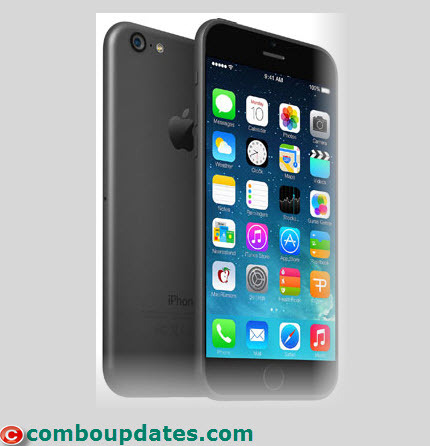 Apple Inc will unveil the most anticipated Iphone 6 of its popular Iphone series in August 2014. It is releasing the iPhone 6 earlier than expected as a series of previous reports indicated its release much later. Clear indication of iPhone 6 releasing in August was reported in Taiwanese media on Friday. Taiwanese newspaper Economic daily News has reported that 80million Iphone 6 handset will be produced by end of 2014. Many top Taiwanese electronics companies are behind this production by supplying components or assembling the handsets. According to the news reported in Taiwanese media-Iphone 6 has an increased screen size and will be produced in 2 size variants-4.7 inch screen version and 5.5 or 5.6 inch screen version. A 4.7 inch screen version of the model will be launched on August .5.5 or 5.6 inch version will be launched in September. It is however not known that which country will receive the phone first. Big screen phones have become popular among cell phone users and Samsung has captured the major market with big screen phones. This has affected Apple’s Iphone sales in last one year. Apple’s initiative towards increasing the screen size is to regain its market and this development is appreciated by all iphone fans. Just need to wait and watch how this new Iphone 6 is going to give a competition to rival Samsung.